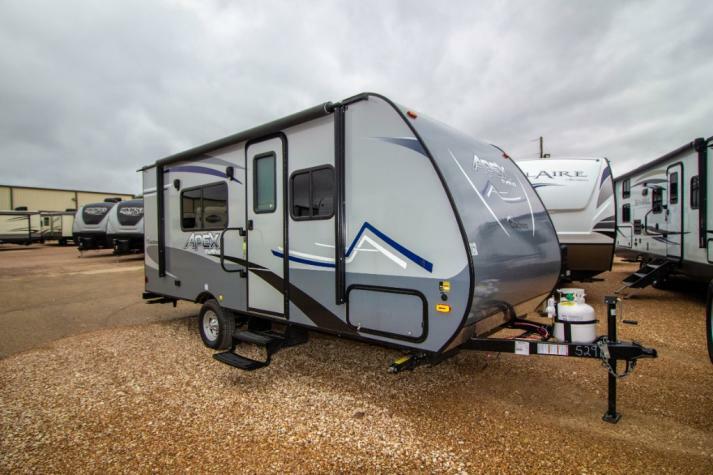 If you are looking for an absolutely stellar expandable, travel trailer, fifth wheel or toy hauler, Coachmen RV will have something perfect for your tastes. 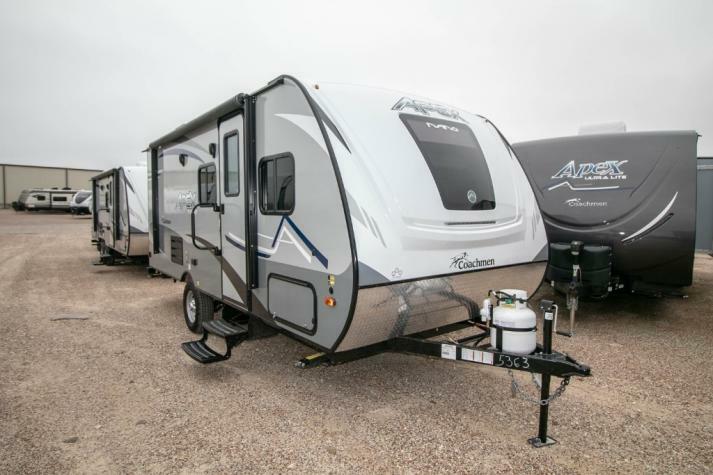 As a particularly well-known name in the RV industry, Coachmen has long been aligned with the concept of providing sturdy, capable RVs that will stand the test of time. 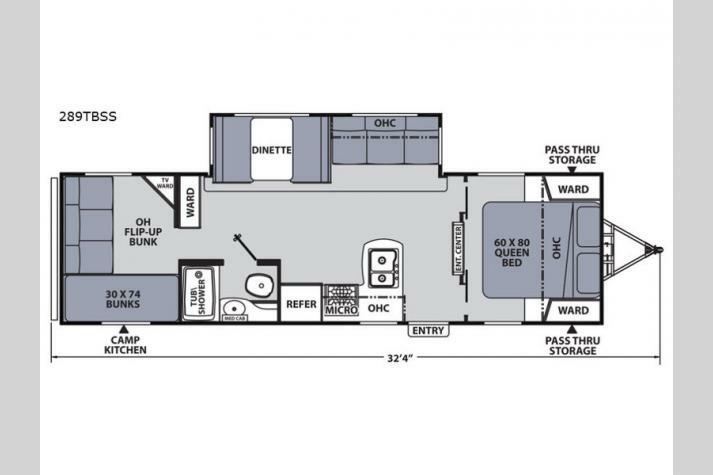 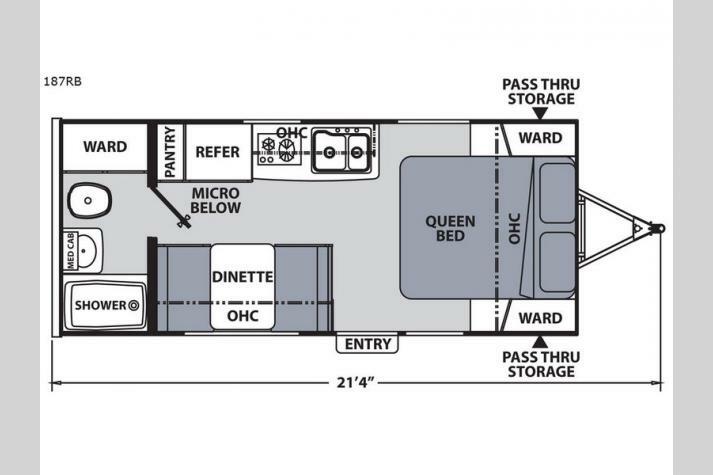 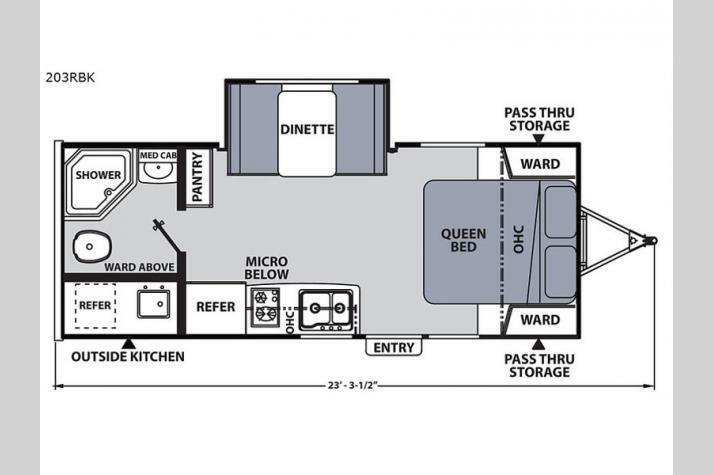 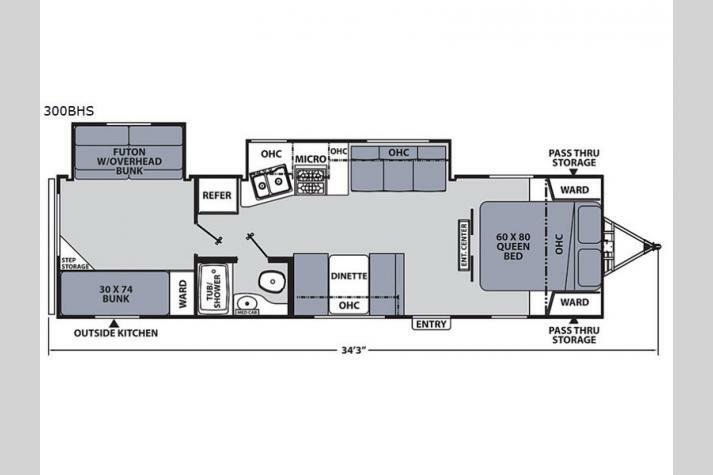 Additionally, the amenities and options that are available to the Coachmen line is jaw-droppingly diverse. 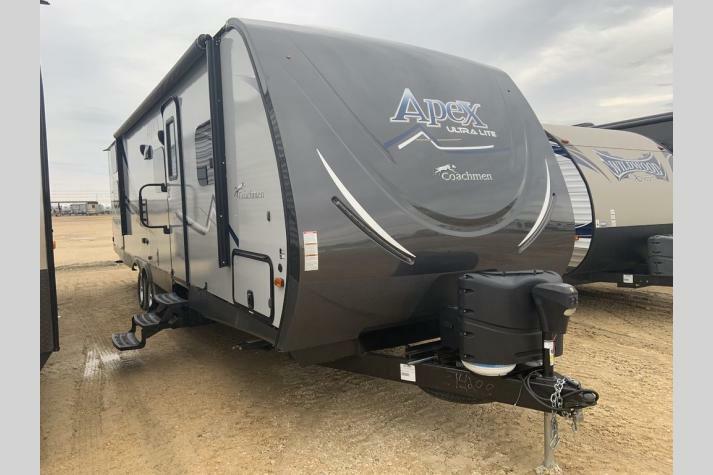 The Apex Nano travel trailer and Apex Ultra-Lite travel trailer, for instance, offer comfortable and large floorplans with pop-outs and ample storage space, while Brookstone fifth wheels are a wonderful option for large groups, as they have a lot of seating and convertible couches for additional sleeping. 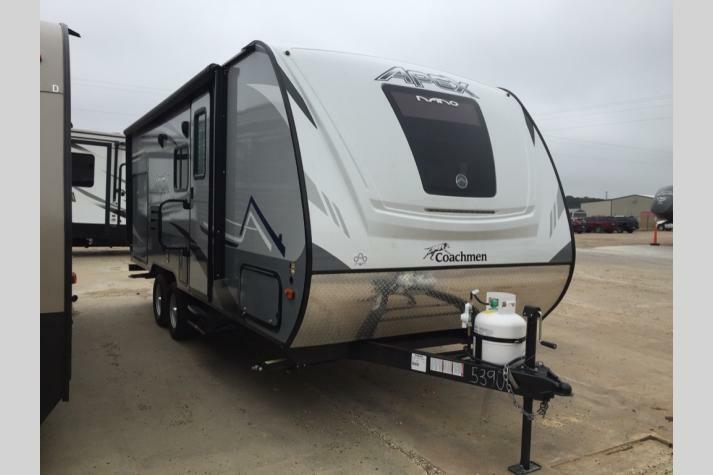 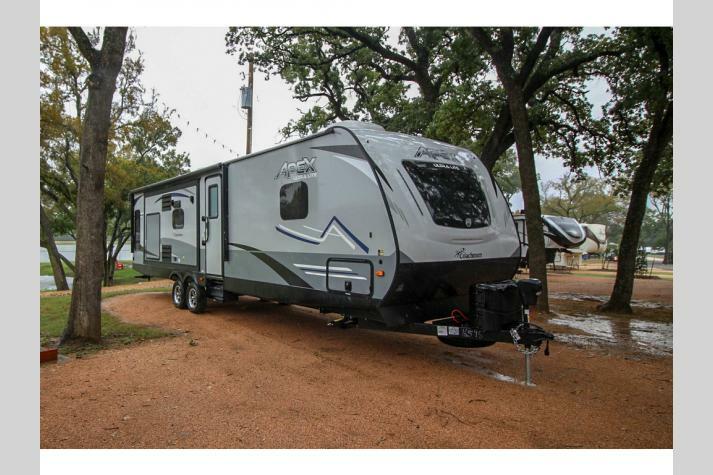 Coachmen also has the Chaparral series that feature different tows weights. 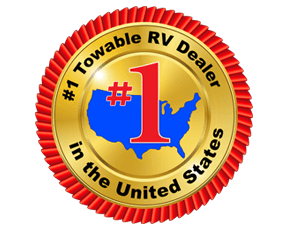 With the Chaparral fifth wheels, Chaparral Lite fifth wheels, and Chaparral X-Lite fifth wheels, you will many RV options to suit your needs, whether you are planning a weekend or month long vacation. 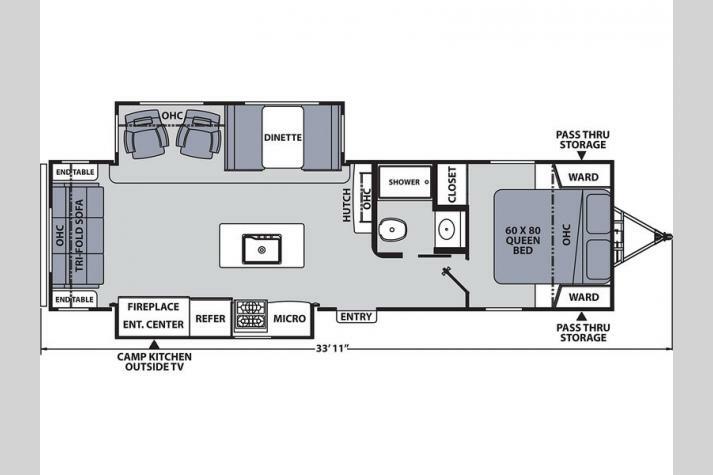 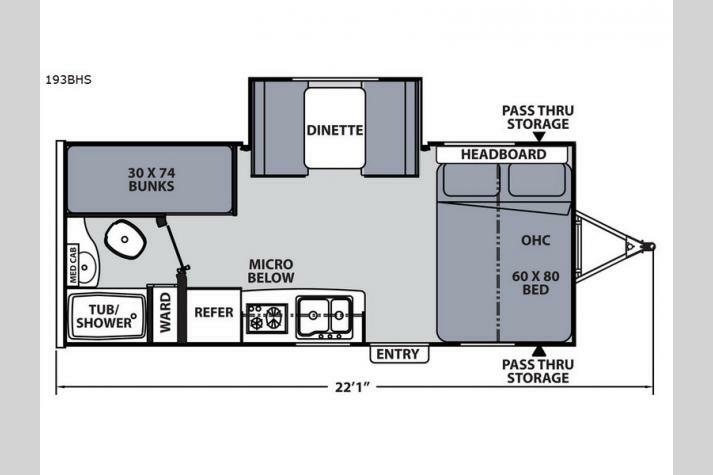 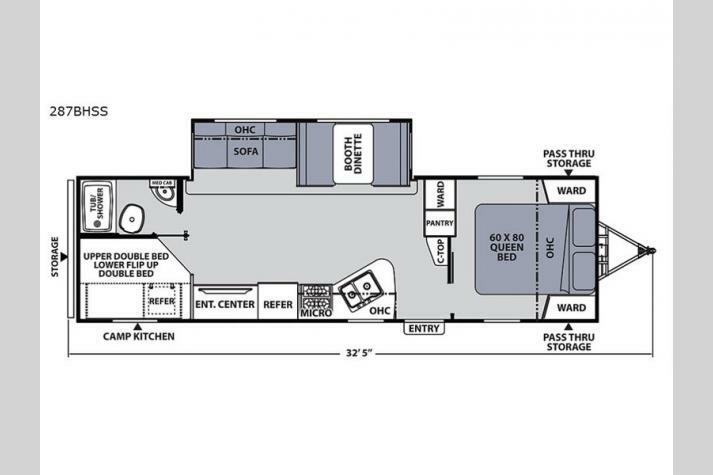 The Freedom Express travel trailers are some of Coachmen’s most popular floorplans, and with the Freedom Express Liberty Edition travel trailers, you will find an economical camper that bring luxury and comfort in an ultra-lite, easy-to-tow model. 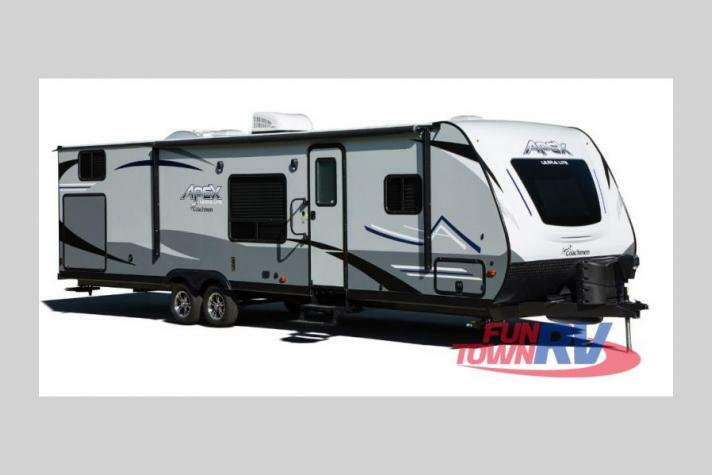 If you are interested in this wide assortment of phenomenal amenities in your RV, contact us at Fun Town RV to learn more about the Coachmen line.